Flexomation - Supplier of flexible part feeding products for robotic assembly and material handling systems. The premier North American manufacturer and supplier of flexible part feeding products for robotic assembly and material handling systems. 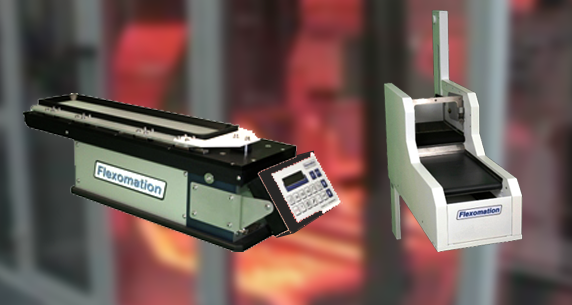 Flexomation offers a complete line of standard and custom designed products to meet your part feeding requirements. Our feeders are designed to work with all commercially available robots.